A low angle, adjustable mouth and precision machining promise superior performance when trimming end grain and edge grain. 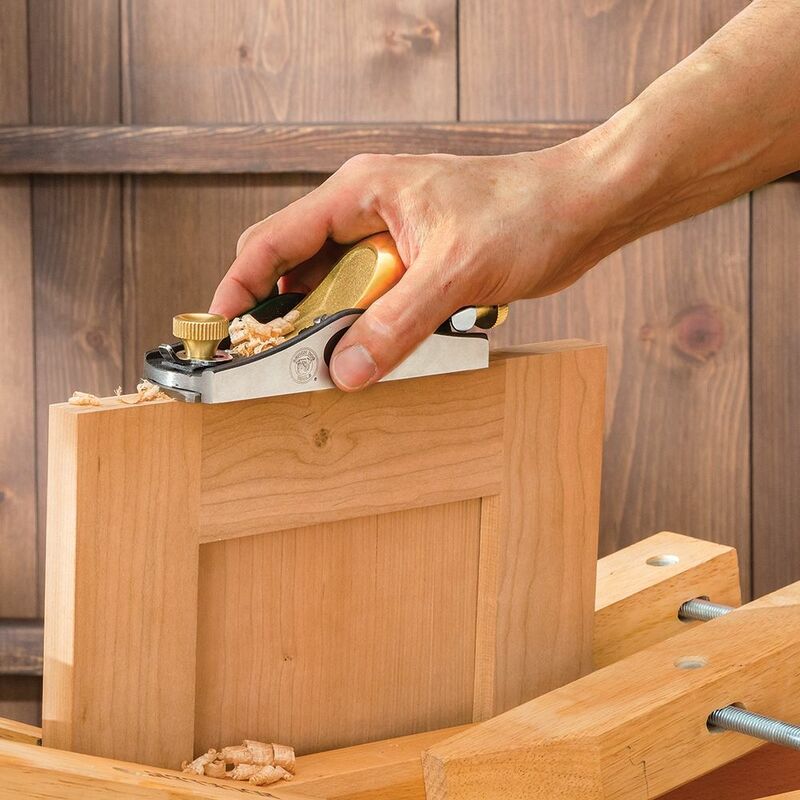 An acute bedding angle, finely adjustable mouth opening and top-quality fit and finish combine to create a block plane that makes quick work of adjusting miters, joinery and fitting doors and drawers. The sole is precision ground for flatness right out of the box. 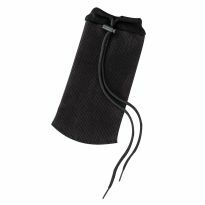 Easily adjust the mouth opening to achieve the finest shavings, while minimizing tearout. 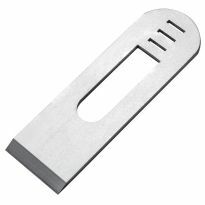 Since the frog and base are a one-piece casting, and the blade is machined from thick 1/8'' steel, chatter is virtually eliminated. Fine grain castings are on par with many top-of-the-line hand planes. 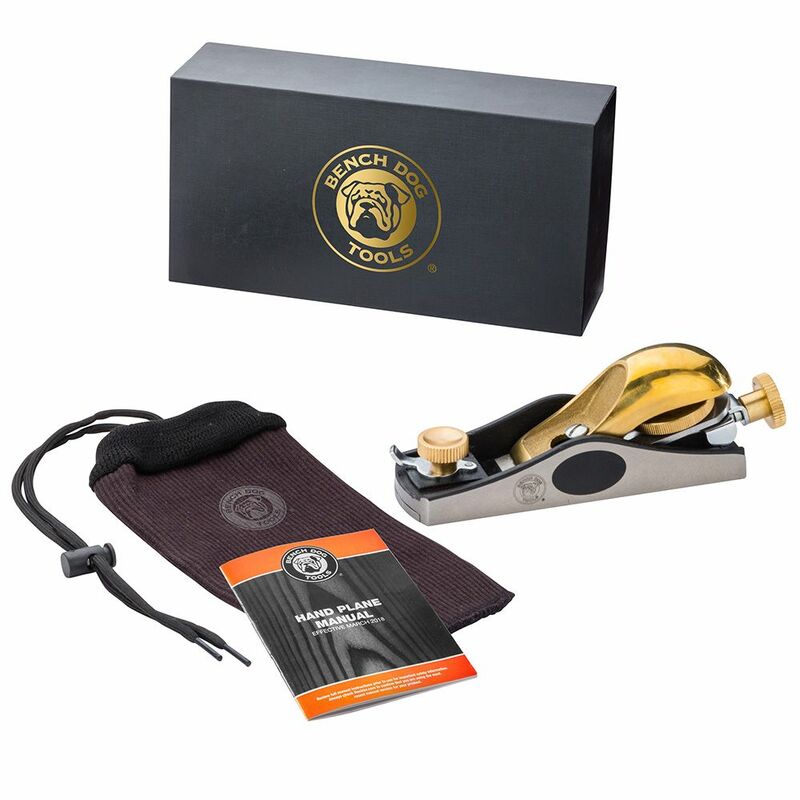 Each plane includes a case, sock and a Certificate of Inspection with measurements specific to your plane for sole flatness and blade hardness. 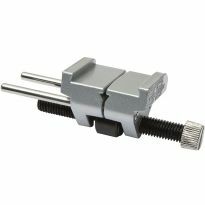 The Benchdog plane is a high quality tool. I was able to use the plane right out of the box. After using it, I did some cleanup and lightly burnished the blade before storing it away. I was skeptical to drop money on this plane, but I'm really glad I did. Out of the box, it would probably cut fine. I took some time to hone the blade and...wow! nice thin shavings! It cuts great and is a great size. Totally worth the price. Downside: I do not like the cap iron design. The Wood River block plane did a much better job with the cap iron by making it a lever cap. Following a procedure I learned at the Center for Furniture Craftsmanship, I first flattened the bottom of the plane body using 180 grit sand paper and a granite surface plate. Afterwards, I found the blade to not be ground square to the sides, so I reground the blade and sharpened it. Upon installing it back into the plane, I could not get the blade to sit even with the mouth of the plane. Puzzled, I started checking ... and found the bottom of the plane body not to be even close to square with the sides of the plane body. It was not going to ever be a usable tool! I returned it. 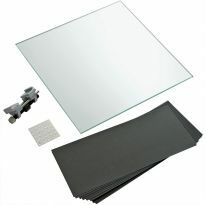 To their credit, Rockler promptly sent a UPS return label and refunded the full price -- hassle free! Had a similar item for years, decided to get a new one with the sale. I like using small block planes! The sale price helped me decide. Thanks Rockler! I've been in need of a good block plane and I'm glad they went back on sale. If I'm satisfied with the quality and design I'll be ordering another of the planes that bench dog has. One of the three critical planes to have, been waiting for it to go on sale! A special gift for our son who is a wood worker. Good reviews and I need to start a quality collection of hand planes. Needed it and was on sale. Curious- To see if it is any good at its price point. I make hand planed, split cane bamboo flyrods and the more block planes/plane irons I have, the fewer interruptions for sharpening. A Christmas present for myself. MERRY CHRISTMAS to me. 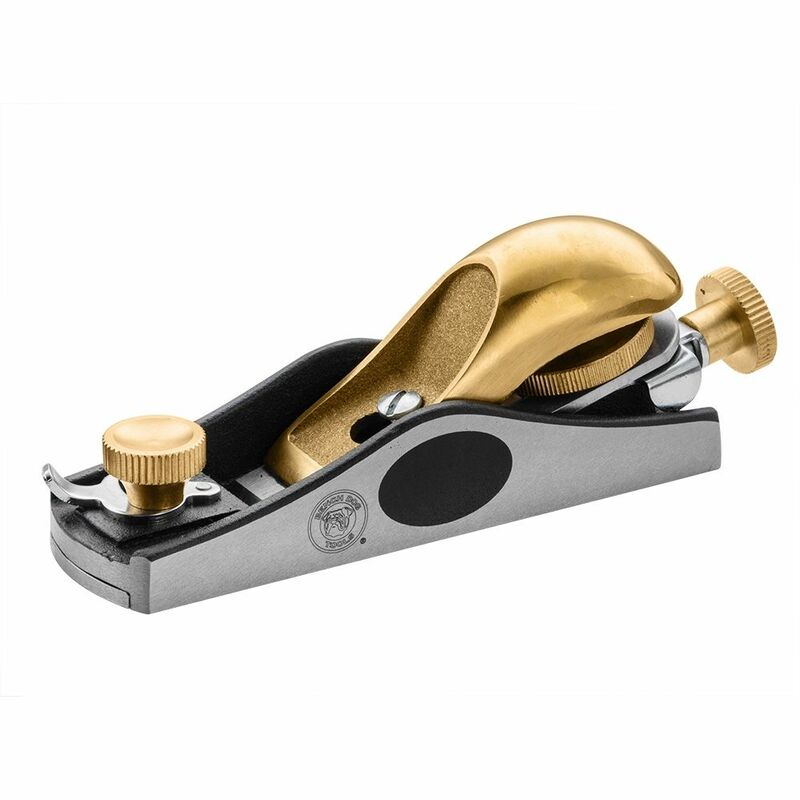 Appears a good quality block plane with a reasonable price. What country is the Bench Dog plane made in?